Absolutely STUNNING! Shows beautifully inside and out! 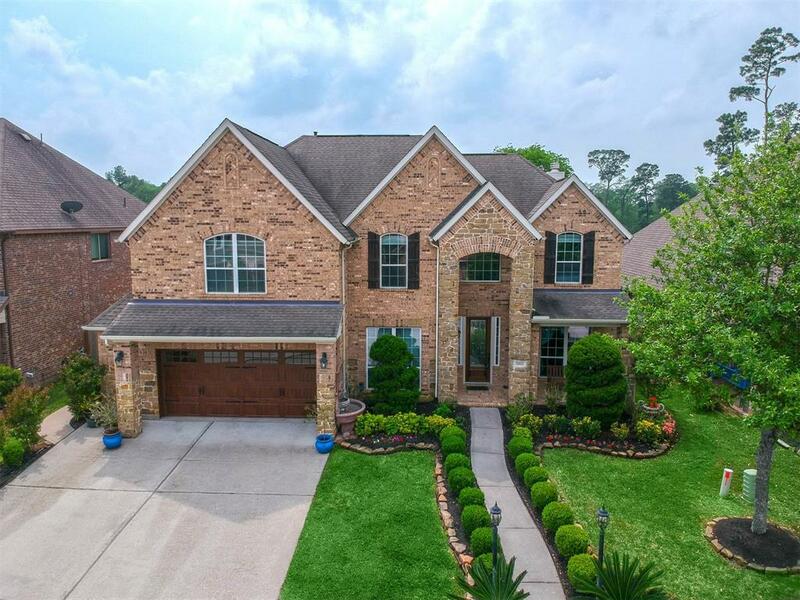 Customized Meritage home loaded with extras. The 1st floor has been completely remodeled. Open kitchen w/high end granite & glass tile backsplash, stainless steel appliances, walk in pantry, new self closing cabinets. Spacious master suite with ensuite bath features walk in shower, jetted tub, new self closing cabinets & upgraded granite counters. Fully furnished media room with surround sound. Radiant barrier, tankless water heater & low E windows. Park like backyard. 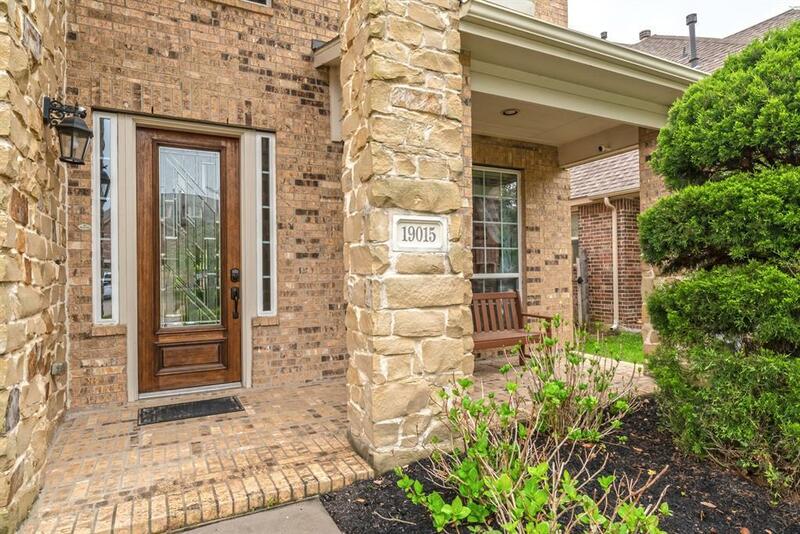 Gated community includes private access to park with keypad entry. Park includes 3 lakes, walking trails and picnic areas. The water district offers residents within the WCID 110 membership to the Forest Oaks Swim and Racquet Club for a small fee per month. 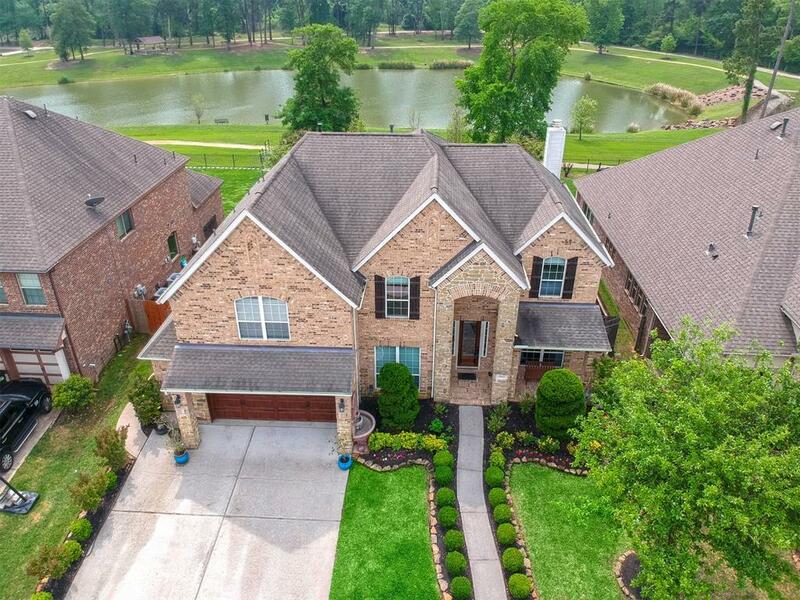 Membership includes 8 tennis courts, a very large pool, certified 5K trail, walking trails, picnic pavilions, 3 stocked lakes, waterfalls, a fitness/workout center and clubhouse. 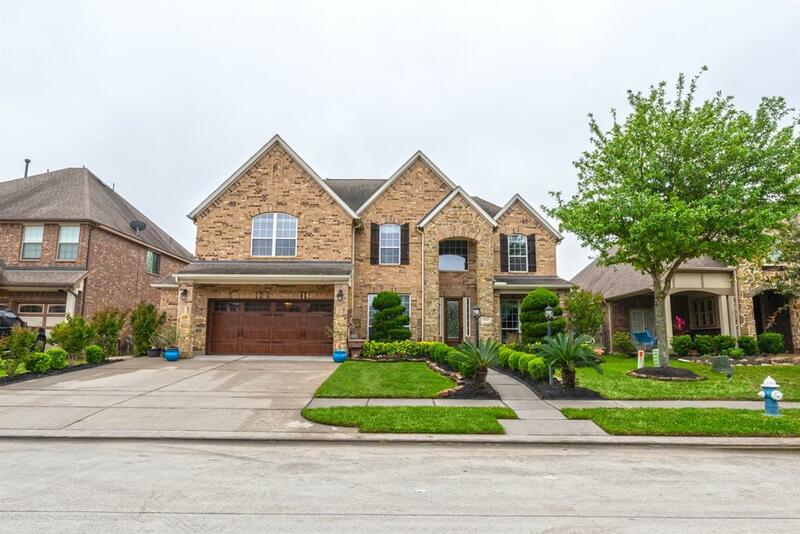 Gated community in Klein ISD. !